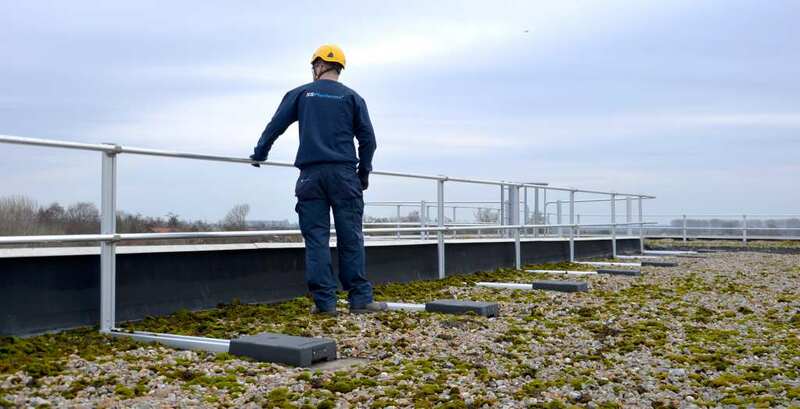 DIVERSE FALL PROTECTION MEASURES FOR MCCAIN FOODS HOLLAND B.V.
McCain Foods Holland’s potato processing factory location in Lewedorp is situated in the midst of the province of Zeeland, the home of many Dutch potatoes. 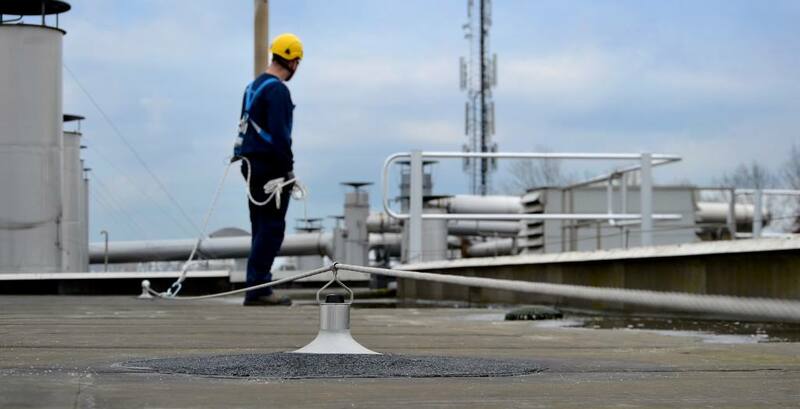 As McCain is committed to the safety of its personnel several fall protection measures had to be taken to also protect employees who need to work at height. 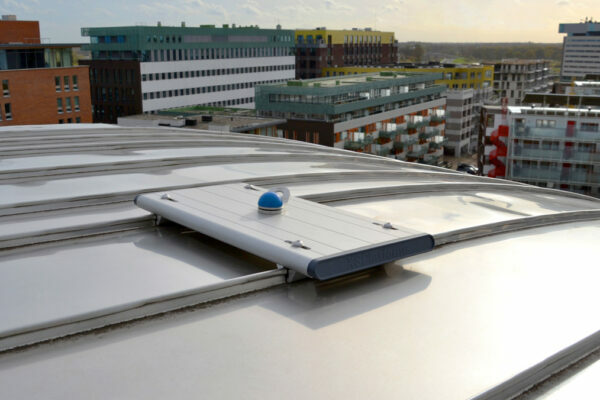 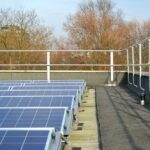 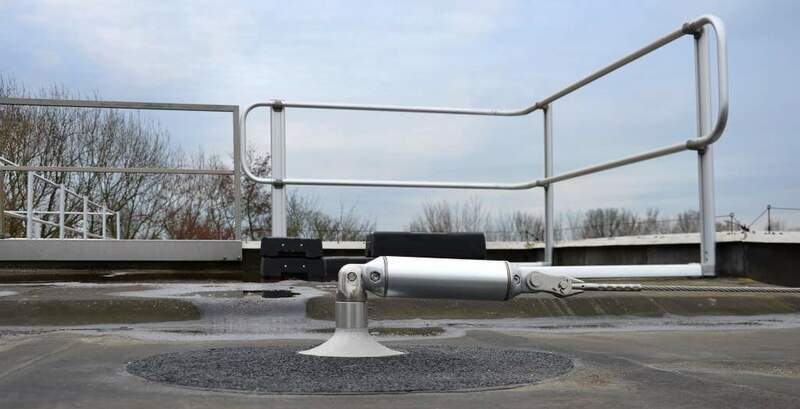 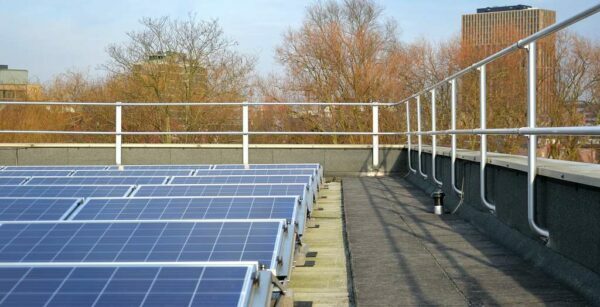 The diversity of the roof surfaces and the differences in height of the factory buildings meant that AllRisk had to come up with a solution consisting of different fall protection systems.